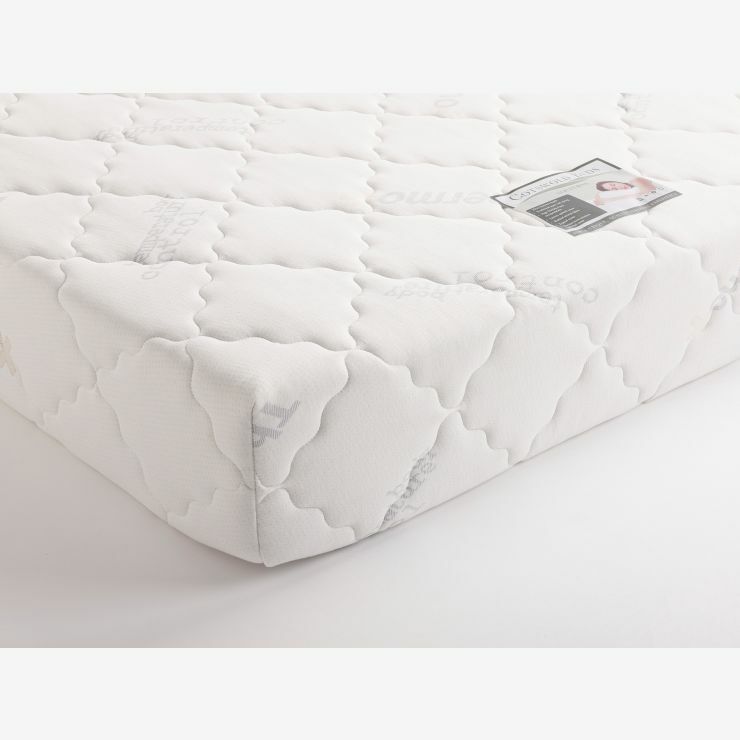 The Nocturne range is constructed using open coil springs and best quality foam to make sure your mattress isn’t noisy and that the springs work together to give you a supportive rest across the entire surface. 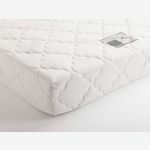 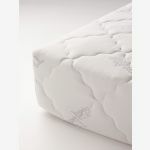 To keep the mattress cool and to wick away moisture, we have specified a luxury quilted fabric to cover the whole. 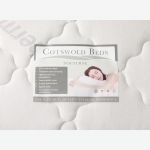 This supportive mattress will work with any bed frame of the right dimensions, but we have over 20 styles of hardwood bed frame to choose from at Oak Furniture Land that are developed to work with our mattresses. 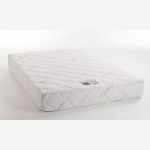 And don’t forget the free delivery to the room of your choice!